No complaints yet seems strong, ask me again in a year. Good product and very good services. What products are you looking for. Product's specification. Delivery cost. Approximately when the product will be shiped. 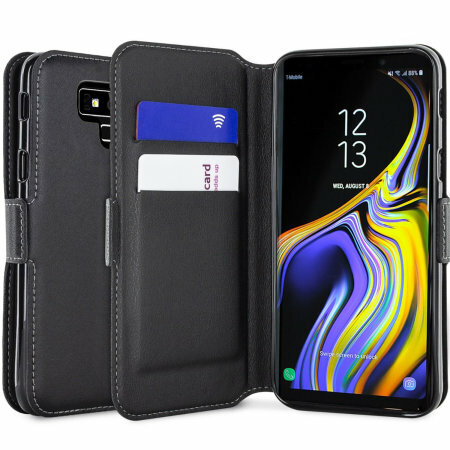 I have always bought good quality phone covers and it has served me well, not just for the protection value but, just as importantly, the resale value when the phone has served its term. "Mobile Fun" have a reputation for good quality hardware, and continue to purchase from them. This item is well made and comfortable in the hand. It is an all round excellent product as described. Great looking case and very durable. The description was spot on for the case. It fits my Samsung S9 Note perfectly. After using this cover for two weeks, I must admit that I'm impressed with it - especially considering the reasonable price. It's well finished piece which feels like quality when you hold it. The rear holes for camera and fingerprint and perfectly located. fits like a glove and one of the best I have used, all buttons are very accessible as is the pen. Delivered on time really good quality! will definitely order from these guys again. Great quality cover, easy to put on and remove, two card slots for bank cards etc. My order arrived fairly quickly and so far I'm happy with the quality (have been using for two weeks). Product is same as advertised. However leather is still and is difficult to fold over for hands free viewing of videos. the stitches all look solid holds my cards well with enough flex for the screen i would recommend this product.